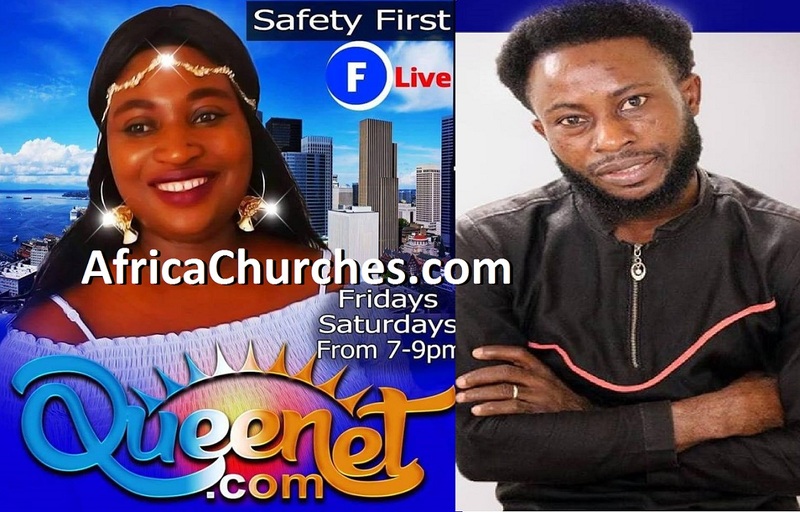 Report reaching GhanaSky.com indicates that, Cool FM OAP Daddy Freeze has once again fired shots at the Redeemed Christian Church of God [RCCG] General Overseer Pastor E.A. Adeboye. Pastor Enoch Adejare Adeboye is a Nigerian Pastor. 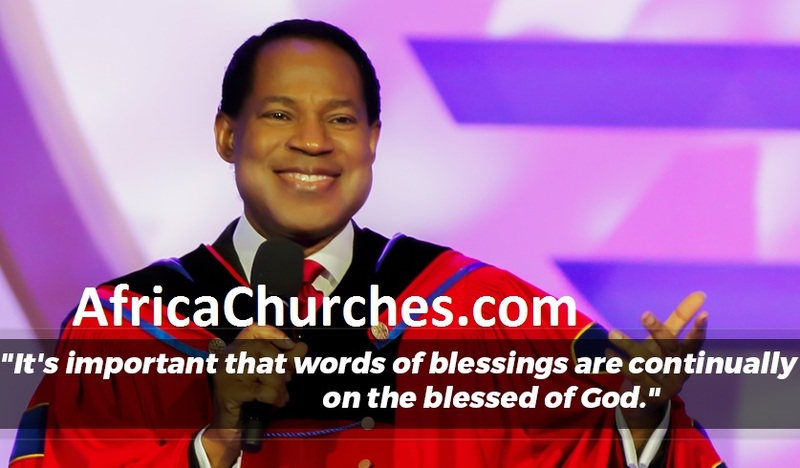 He was ordained General Overseer of the Redeemed Christian Church of God in 1981, taking over from Papa Akindayomi, who had died the previous year. 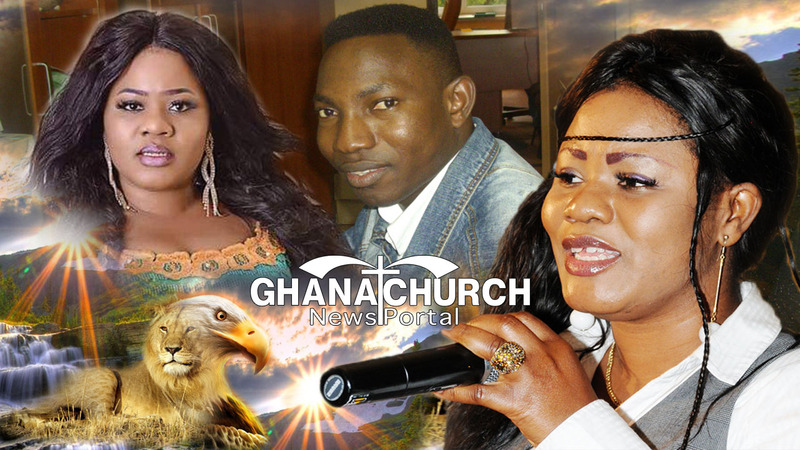 According to GhanaSky.com analyst, this drama between the two leaders started when the Cool FM OAP Daddy Freeze accused Pastors of using “TITHES” as money making venture. 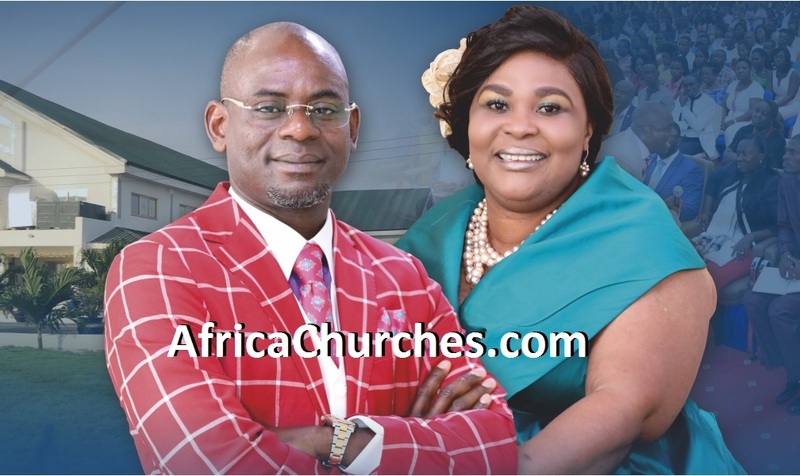 The OAP has released yet another video, still on the issue of tithing. 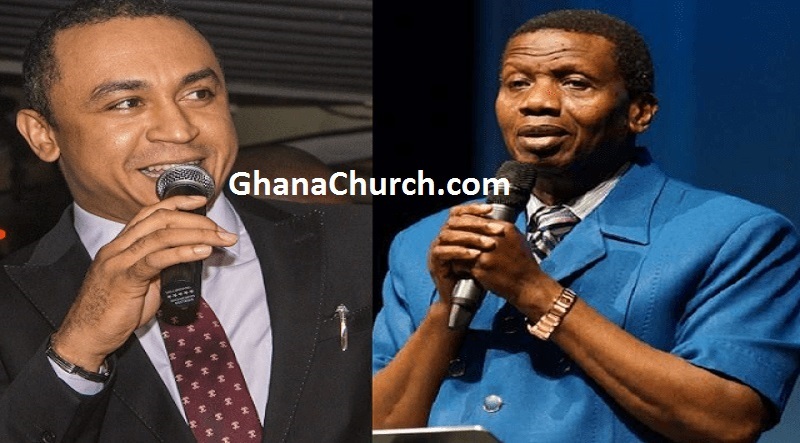 In the new video, Daddy Freeze specifically calls Pastor Adeboye out, poking holes at the overseer’s counter-arguments to his original accusation. 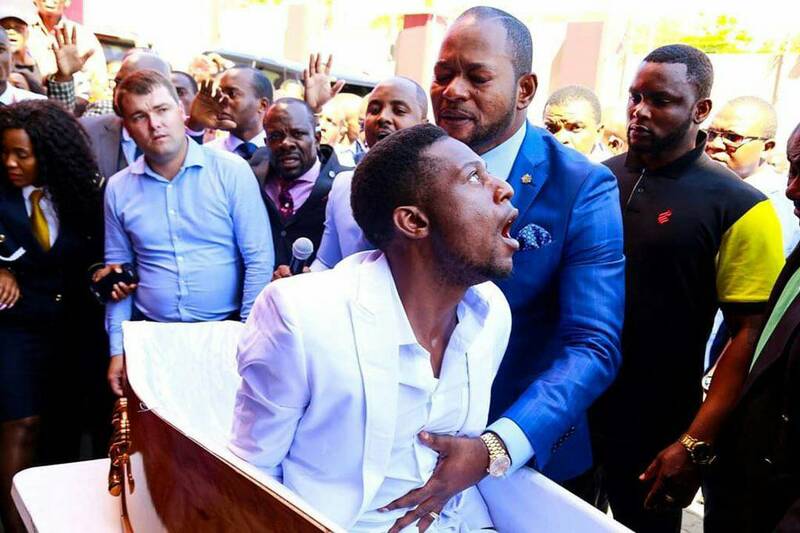 Watch as Pastor Adeboye and Daddy Freeze slug it out here.